Sophomore guard Tera Reed is a game-time decision tonight against Massachusetts. Reed missed Jan. 27’s win over Saint Louis due to an injury. This was the first game this season that Reed missed after starting the first 19. The Rams used their deep bench against the Billikens to earn the 57-47 victory. 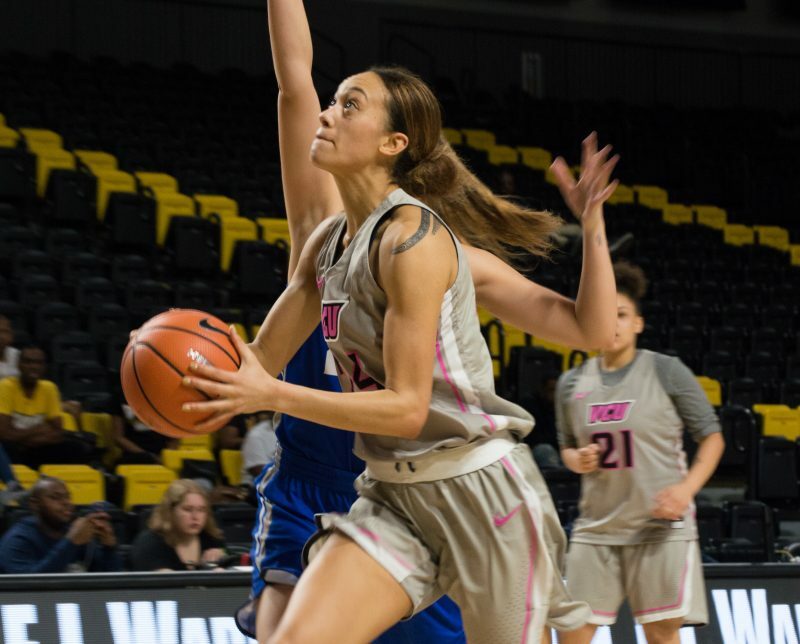 Junior center Danielle Hammond came off the bench and scored a team-high 13 points and four blocks and sophomore center Sofya Pashigoreva recorded seven points and seven rebounds. 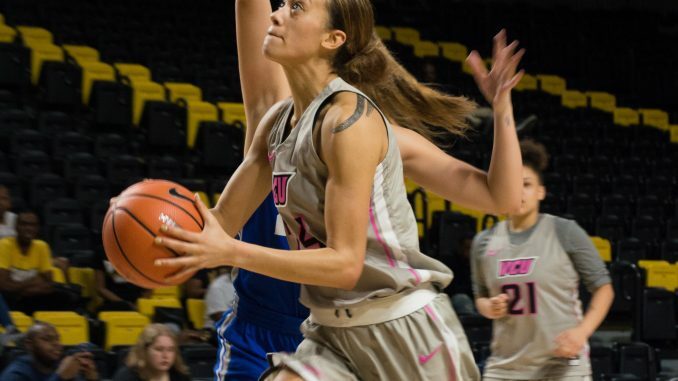 VCU’s defense ranks second nationally in three categories: field goal defense at 31.4 percent, three-point field goal defense at 22.4 percent, and scoring defense at 49.6 points. The Rams defense will be put to the test against the Minutewomen’s guard play led by Jessica George and Hailey Leidel. George and Leidel have combined to shoot 46 percent from beyond the arc this season. Coming off the bench for UMass is Bre Hampton-Bey, who has shot 40 percent from the field this season. 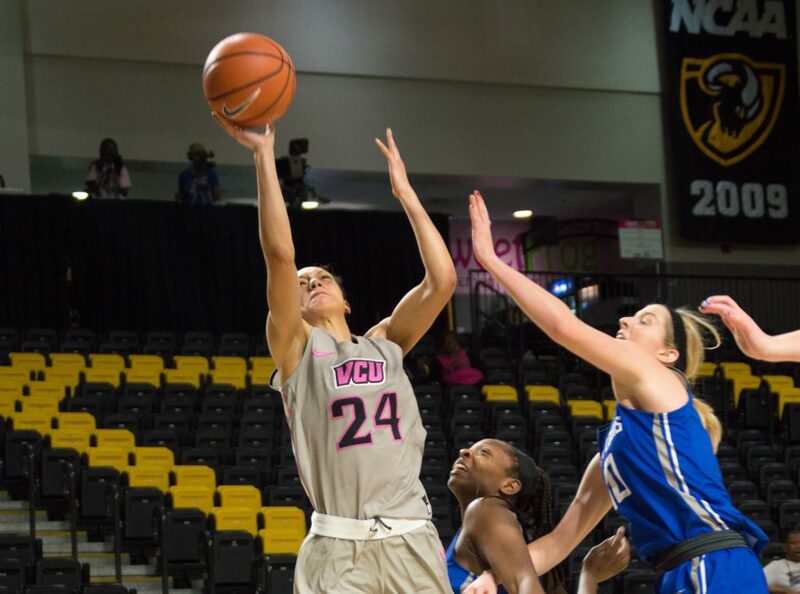 The Rams and Minutewomen tip-off at 6 p.m. Jan. 30 at the Siegel Center.